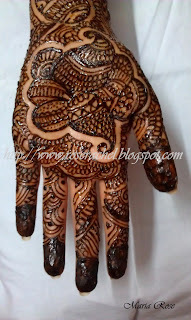 I made these henna works on my Sister's and Anni's ( brother's wife is called as Anni in TamilNadu) hands. 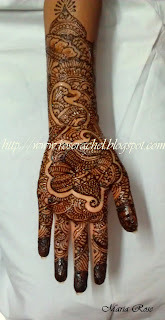 Mehendi/henna is done on bride's hands during their wedding... 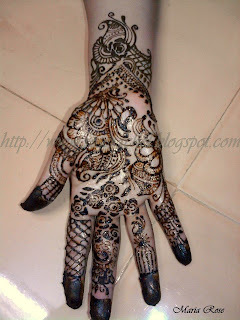 It was said that bride has love on her groom based on the orange stain this henna gives. 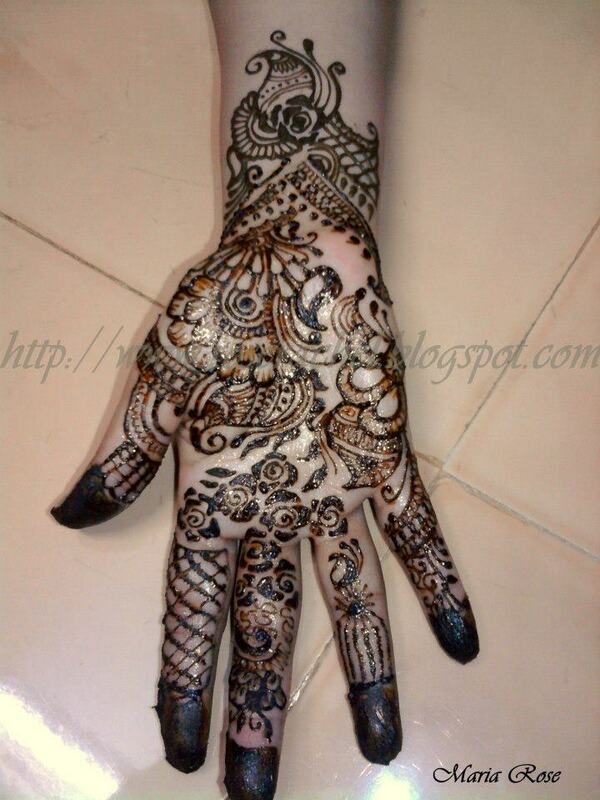 If it has stained much then the bride loves her groom a lot. 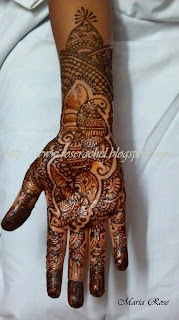 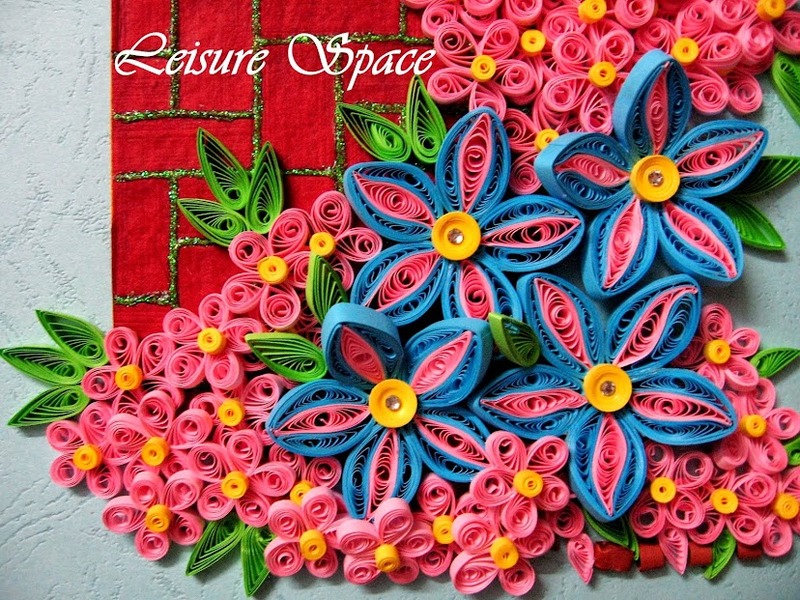 Also groom's name will be written in a puzzled way in midst of these works and the groom has to find it. 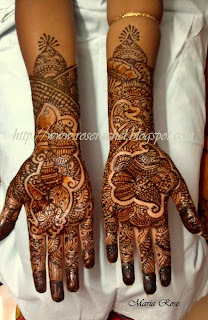 This is one of the game followed after the marriage ceremony to make the couple comfortable and happy. 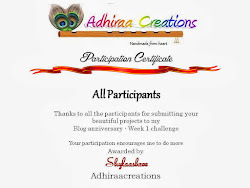 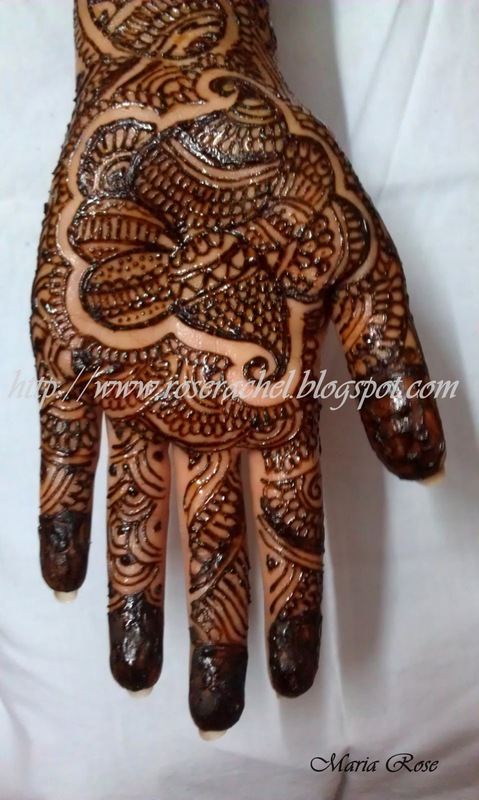 Also tomorrow I will be applying mehendi on my friend for her betrothal. 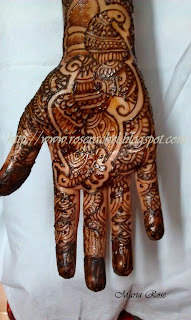 Hope it comes out good..
How much will you charge for this work. For this length(1st & 2nd pic) for both front and back i charge 600 rupees..